Rookery Bay Environmental Learning Center Hosts Science Saturdays Rookery Bay Environmental Learning Center welcomes the entire family on Science Saturdays, 9 am to 4 pm, through April. Kids and grown-ups alike can explore and discover the plants, fish and wildlife that call Rookery Bay Research Reserve’s 110,000 acres home. Science Saturdays are a fun way to learn about environmental science and the natural world through actual hands-on experience with marine life touch tanks, exhibits and scientific displays. each with a different theme and location. All tours provide a chance to see a diversity of native wildlife and offer a comfortable platform for photography. Pre-registration required. 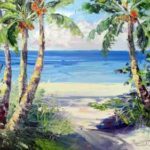 Visit Rookerybay.org/calendar for dates, times and themes. Enjoy this fun and informative class designed to help you identify birds around you. Oriented toward the beginning birder, the classroom session explores how to use birds’ plumage, shape, behavior and habitat to recognize various species. It also covers the effective use of binoculars and field guides. 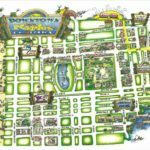 During the second part of the class you will learn more tricks of the trade during a field trip to a nearby park where you can enjoy practicing new skills. Southwest Florida is a critical stopover site for thousands of migrating and wintering shorebirds. 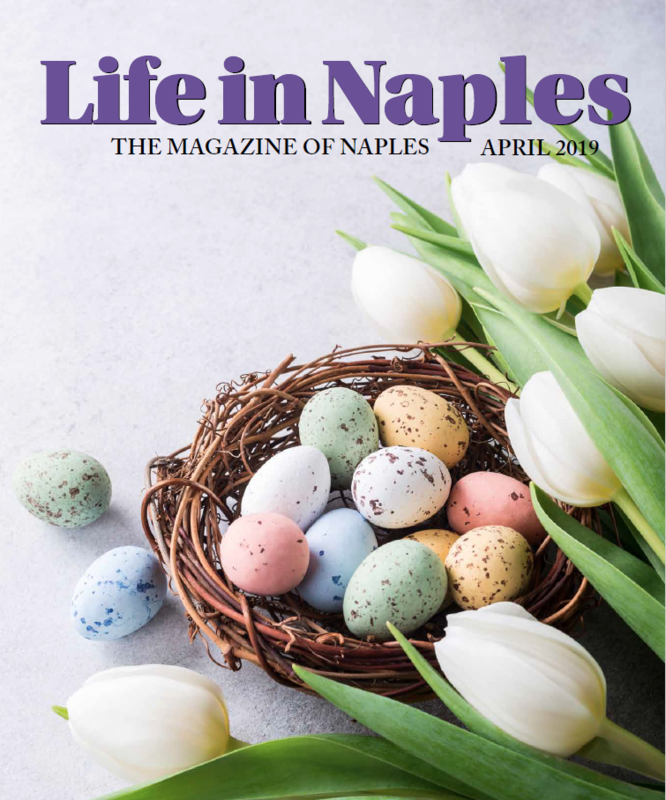 In this class, Adam DiNuovo of Audubon Florida will discuss the life history of these birds and the amazing journeys many of them make annually. Winter shorebirds are notoriously difficult to ID, so practicing the skills learned in this class is essential. You will learn how to use plumage, size, and behavior to help with identification. 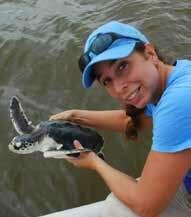 The classroom session will take place at the Rookery Bay Field Station on Shell Island Road. 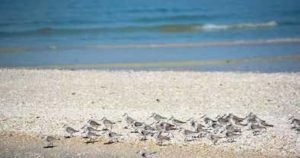 It will be followed by a trip to Tigertail Beach, one of the most important winter shorebird sites in Florida, where we will see many of the birds discussed. Be prepared to wade in water up to your knees, with adequate footwear that will protect your feet (no flip flops). Collier County beach parking fee applies ($8, free with sticker). 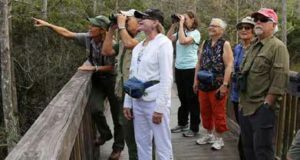 This class is geared toward those with some birding experience. If you are new to birding, we recommend taking the Birding Basics class first. If you want to get the best pictures possible, and truly understanding your camera’s features, this camera workshop is for you. The class covers the essentials of your digital camera. You will learn how to use your camera’s shutter, aperture, ISO control and the drive modes to create images with impact and creativity. Sonny Saunders has over 35 years of experience in photography and instruction and is renowned for his ability to communicate to a wide variety of students. February 12, 2019 • BOGO Admission No registration necessary. Visit the Rookery Bay Environmental Learning Center for buy one get one free entrance on February 12, 2019 to commemorate the anniversary of the birth of Charles Darwin on February 12, 1809. Darwin Day is used to highlight Darwin’s contributions to science and to promote science in general. Darwin Day is celebrated around the world. 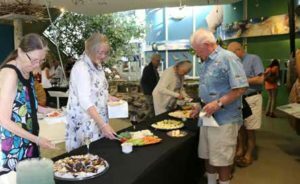 Annual Members’ Night is a free open house for the Friends of Rookery Bay Members. 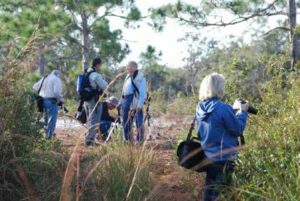 It is an opportunity for members to learn how the Friends of Rookery Bay are meeting their mission in supporting Rookery Bay Research Reserve.